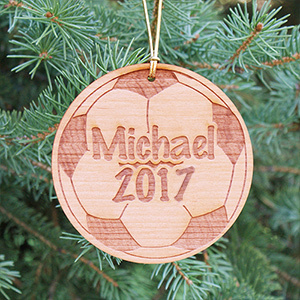 It’s your child’s favorite holiday: Christmas. 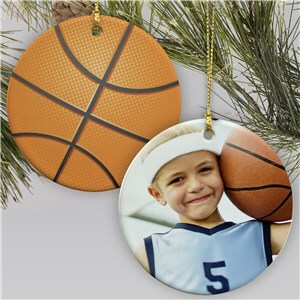 What’s your kiddo's favorite sport? 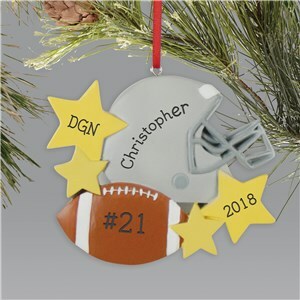 Do you have the little football star ready to break out of the backfield? 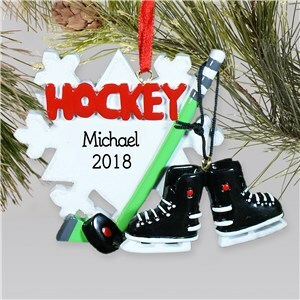 Maybe your little one is more into the smooth skating of ice hockey or dancing up a storm. 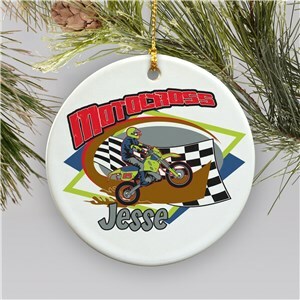 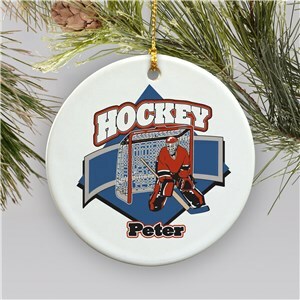 These and many more sports are offered as decorative Sports Christmas Ornaments from GiftsForYouNow. 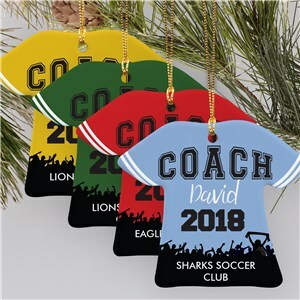 Reward your child this year during the holidays with something they can put on the Christmas tree to show how proud you are of them. 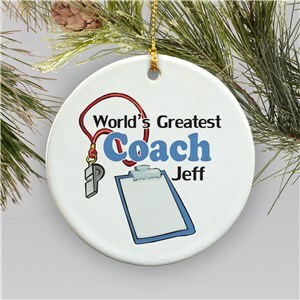 We all get excited when our children do well. 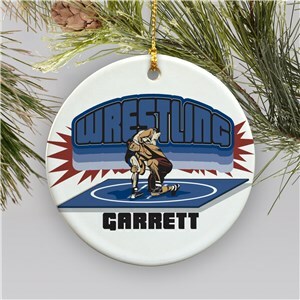 It’s even better when they are doing well and we are so proud of their accomplishments. 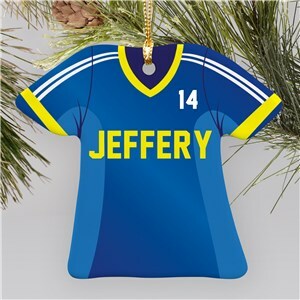 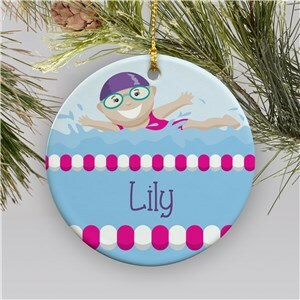 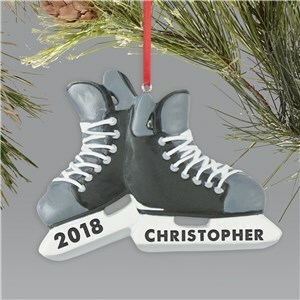 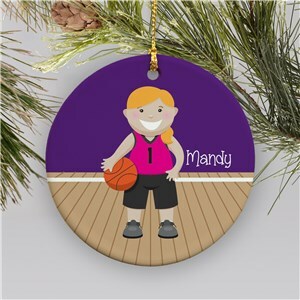 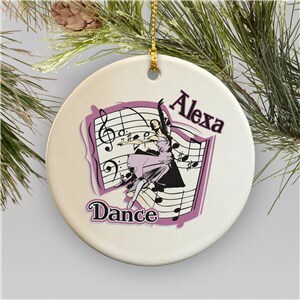 Capture that image with one of the many Sports Christmas Ornaments designed to present that image for all to see during the holidays. 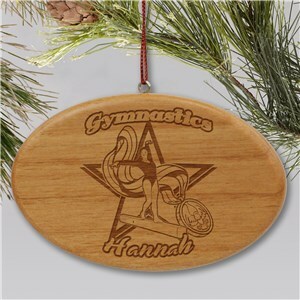 Individualize it with their name beside the little athlete’s image and give them something else to be proud of this Christmas. 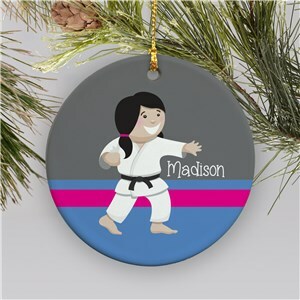 Our children are constantly moving; which keeps us constantly moving as well. 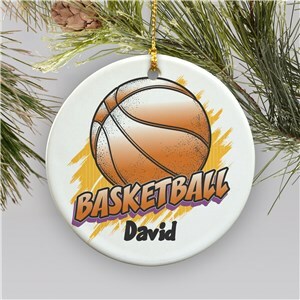 When they are playing sports not much changes. 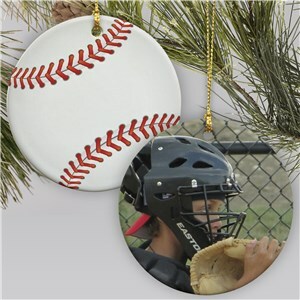 Make those action moments last forever by placing them on one of the motion Sports Christmas Ornaments. 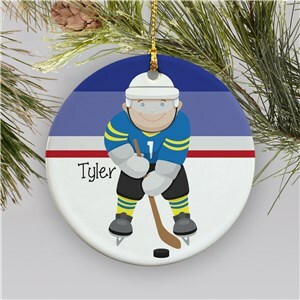 Depict your little hockey player slapping the puck or freeze your goalie ready to stop the big penalty kick. Make the moments last in the form of a Christmas Ornament. 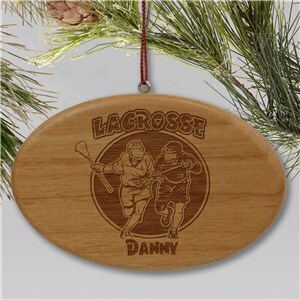 Most of us watch our children play sports if we have the opportunity. 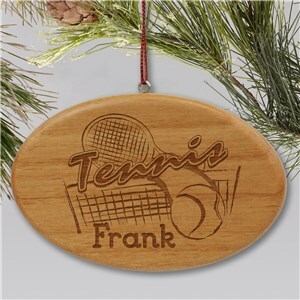 Some of us go all out for the games and make signs while they are playing. 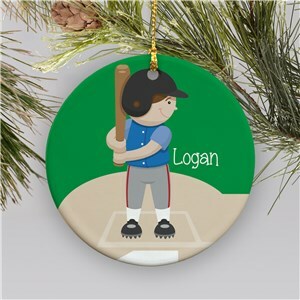 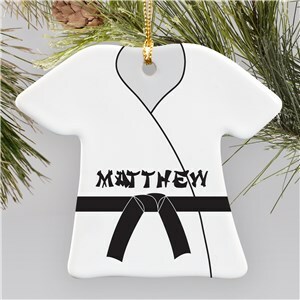 Give those messages some added power by putting them on a personalized Sports Christmas Ornament from GiftsForYouNow. 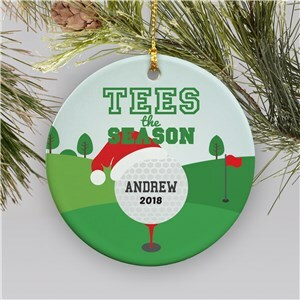 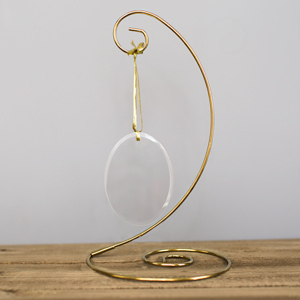 The holiday season is meant to show someone how much you love them, with one of these ornaments, you are sure to make those feelings known.